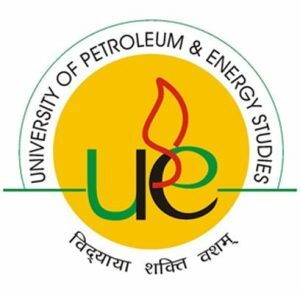 ULSAT (UPES Legal Studies Aptitude Test) is conducted by University of Petroleum and Energy Studies. It is an online examination. This examination offers the special type of integrated five years or three-year courses namingly, Corporate Law, Energy Specialisation, Taxation Laws and Technical courses like Intellectual Property Rights and Cyber Law. UPES offers a great opportunity for the candidates seeking admission in law universities offering many special and unique courses. Details regarding the important dates, exam pattern, syllabus, admit card, result, etc. are mentioned below in this article. If candidates have secured minimum 50% marks in Class X and XII only they are applicable for UPES Legal Studies Aptitude Test. Aspirants should possess a CLAT rank of up to 10,000 or LSAT India score of 60 percentile or above. Candidates need to score at least 85% aggregate marks in best of five subjects in their Class 10 and Class 12. Aspirants whose date of birth falls on or after October 1, 1996, are eligible for admission in law programmes offered at UPES. It can only be filled online, no other options are allowed. Photograph and signature must be uploaded in the prescribed format. 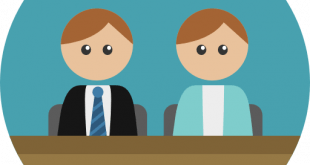 A proper procedure is there for the applicants to follow and take part in the examination. Step 1: Candidates need to register for UPES Legal Studies Aptitude Test. Step 2: Candidates need to click on the link given ULSAT registration ID and password. Step 3: Next, candidates need to pay UPES Legal Studies Aptitude Test. application fee. Step 4: submit UPES Legal Studies Aptitude Test. application form either online or offline. Admit card will be released one week before the examination. Admit is compulsory to carry in the examination hall. Candidates must preserve the admit card till the end of the admission process. It would be available online on the official website of UPES Legal Studies Aptitude Test 2019. Aspirants can check their UPES Legal Studies Aptitude Test. 2019 result by entering their application number of the law entrance exam on the official website of UPES. UPES Legal Studies Aptitude Test. result is published on the official website of University of Petroleum and Energy Studies (UPES).